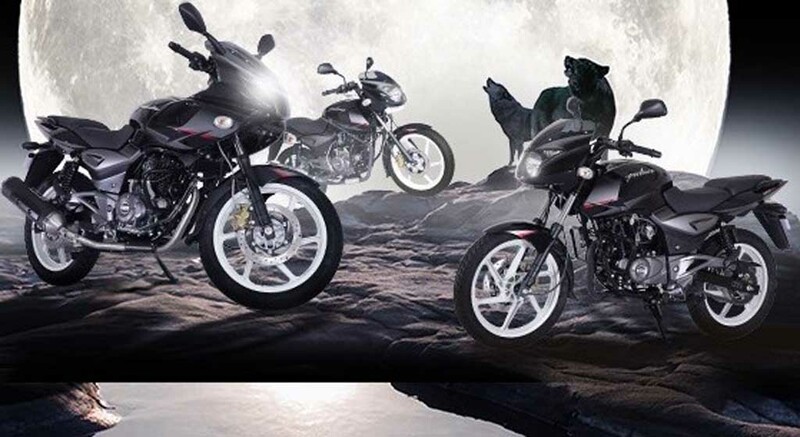 The Pulsar series is the bread and butter model of Bajaj as the company sold 84,151 units in February 2019 as the Pulsar series includes – 150, 160, 180, 200 and 220 cc models. Among the five, the entry-level Pulsar 150 is the volume model as the company sold 63,676 units in February 2019 compared to 35,509 units same month last year. The Pulsar 150 registered Year-On-Year growth of 79 percent and it is the fourth best selling motorcycle in the country last month. When compared to January 2019 sales have posted marginal negative growth. Last month, the company introduced the twin-disc variant of Pulsar 150 with single-channel ABS system to meet the new safety rule. The combined sales of Pulsar 180 and NS 200 model is 14,758 units, when compared to February 2018 the performance bikes registered negative growth of 14 per cent. 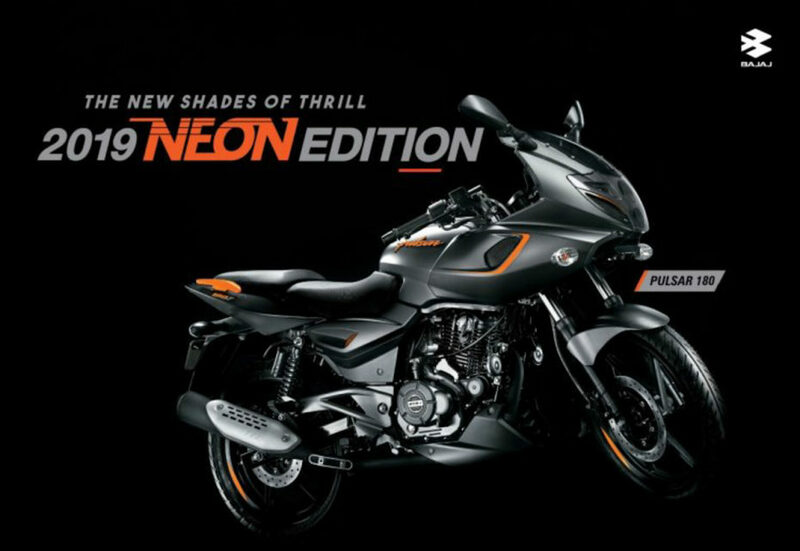 Bajaj recently expanded the 180 series of Pulsar with a new 180 F model, which carry forward the same design theme as Pulsar 220 except for the engine, which comes from naked Pulsar 180. Bajaj sold 5720 units of Pulsar 220 last month compared to 8180 units in same month last year and sales have come down by 30 per cent. The reason for the drop in sales might be the introduced of cheaper Pulsar 180F as the price difference between both models is around Rs. 14,000. But Bajaj is yet to offer ABS system with Pulsar 180F. The ABS variant of Pulsar 180F is expected to be introduced later this month as all two-wheelers above 125 cc must come with ABS system as standard and the deadline is April 1, 2019. Bajaj Pulsar 180F is powered by 178.6 cc air-cooled engine with 17 PS of power and 14.22 Nm of torque, mated to a 5-speed gearbox. The updated Pulsar 220F ABS was introduced in January and all Pulsar models come with single-channel ABS braking system to keep the price low. The company has also added rear-lift protection sensor also as it will stop rear wheel from lifting and this same system is also available on the entry-level models of KTM Duke series.